Born in Westwood and raised in Brentwood, I have been in real estate representing buyers and sellers in the greater Los Angeles area since 1994. 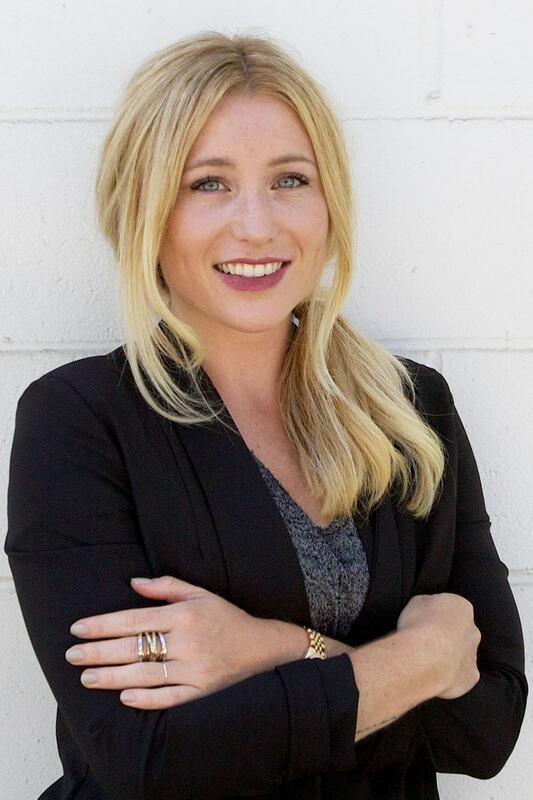 After graduating from USC with a Bachelor's degree in Psychology, I cut-my-teeth in the family business by partnering with my father, Erny Pinckert, a respected long-time Realtor and owner of Brentwood boutique company - Norton Realty. The many years spent as protégée to my Father left me with invaluable lessons that I cherish and leverage to this very day. I pride myself on a commitment to customer-centric service, emphasizing one-on-one personal relationships and working patiently with my clients to boost their confidence levels during the more challenging parts of a transaction. My market place insight, vast network of contacts and negotiating tactics truly shine during time-sensitive deals. At the end of the day my business model is designed to create long-term relationships with my clients so that I can help them buy their first home, be there to assist them when it's time to move up or retire, and even work with the next generation of the same family when the time comes. Because of all of this, I work almost exclusively by referrals. Nearly 98 percent of my business is referral and repeat clients, and it covers a broad spectrum of properties and neighborhoods. I hope to have an opportunity to work with you and your family in the future. Best wishes! I was born and raised in Pacific Palisades, CA. After graduating from San Diego State University with a Bachelor’s degree, I began my career working as a junior agent at a talent agency. This early opportunity helped me to develop my business acumen and my desire to work hard for my clients. As the daughter of a residential real estate developer and commercial broker, I was fortunate enough to have been exposed to the business of real estate my entire life. When I was presented with the opportunity to shift my career to residential real estate, I knew it was the natural move for me. Since joining Partners Trust, I have been lucky enough to focus my efforts on the neighborhoods that I grew up in and have spent my entire life getting to know! When I am not working, I spend time on passions such as yoga, boxing, and hiking, as well as participating in community events in my area such as farmer’s markets and local fundraisers. I also find joy in traveling with my family and exploring the world.